Is your casino missing out? 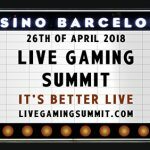 On 26 April, the second annual Live Gaming Summit is bringing together providers, operators, experts, and other stakeholders to discuss the latest developments in the live gaming industry. 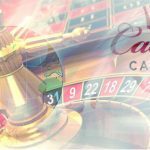 Partnerships between live gaming providers and locally licensed casinos are becoming increasingly popular and profitable. Will it boost your profits too? Register now to find out what live gaming can do for your land-based business. Live roulette and blackjack are rapidly gaining popularity among online punters. While the largest providers tend to be based in Riga, local studios are also gaining ground. 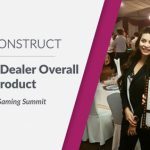 Customers naturally prefer dealers who speak their language and are often strongly attracted to well-established, land-based casino brands. Because of this – and also for regulatory reasons – smaller studios are generally set up in local casinos. 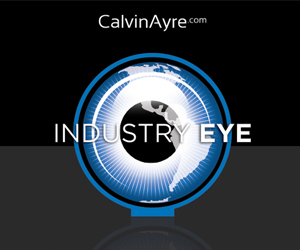 This creates new revenue streams and marketing opportunities for land-based casinos. In some countries, including the UK, Spain, Belgium, Italy, and Romania, guests of land-based casinos are already able, after the conclusion of their visit, to continue playing on the casino’s tables from home. 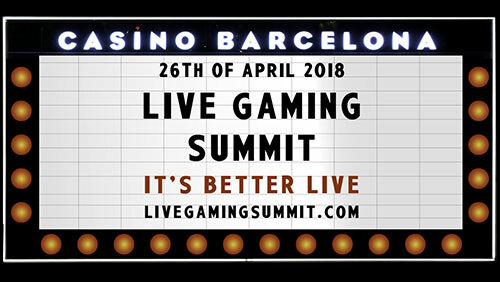 Several representatives of live gaming providers with extensive experience in monetizing the live gaming potential of land-based casinos, including Kfir Kugler, CEO of Ezugi; Jonas Delen, CEO of Authentic Gaming; and Robert Wheeler, Commercial Director at MediaLive Casino, will speak at this year’s Live Gaming Summit. Already, a number of land-based casino reps have also confirmed their attendance. 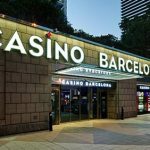 The 2018 Live Gaming Summit will take place inside the elegant Casino Barcelona, right next to the ongoing live action of its roulette and blackjack tables. Casino Barcelona is located close to the beach and right underneath the Hotel Arts (Ritz Carlton), the no. 1 hotel in Barcelona. After-conference networking drinks and dinner will be served at the exclusive Club Catwalk. Don’t miss it: register now and we will see you on 26 April in sunny Barcelona. In order to facilitate international travelers, the conference program will kick off at noon. 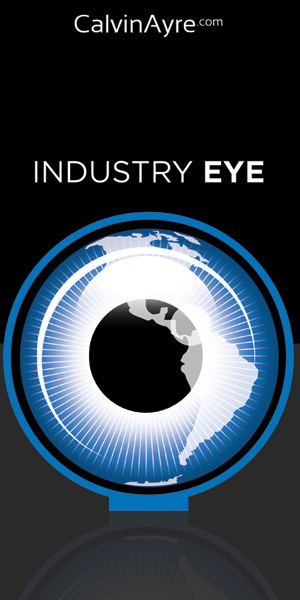 Our conference sponsors include Authentic Gaming, Betconstruct, Ezugi, LeaseWeb, MediaLive Casino, and TCSJOHNHUXLEY. Check out our website for more details, or contact Willem van Oort at [email protected]. Conference tickets are available for € 750.